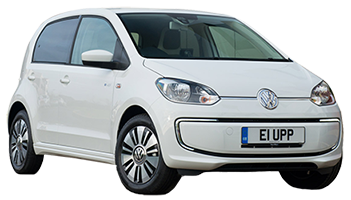 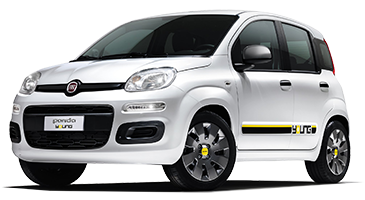 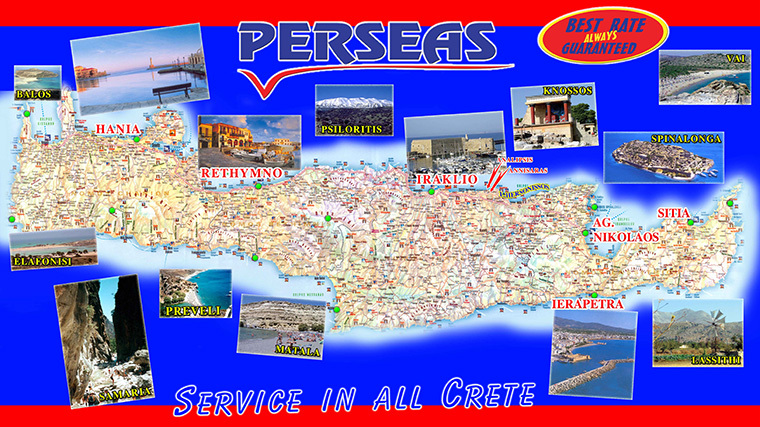 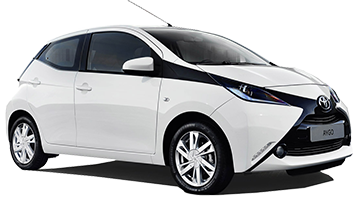 Perseas Rent a Car provides permium car rental services in Anissara, Analipsis, Hersonissos and all over Crete. 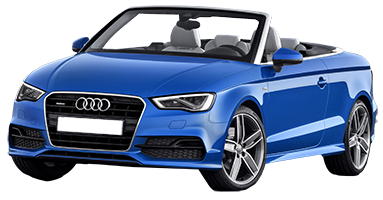 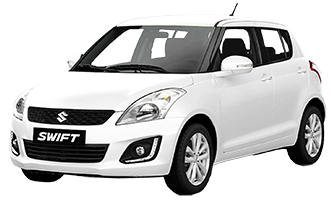 We offer affordable rates on a top quality fleet of vehicles. 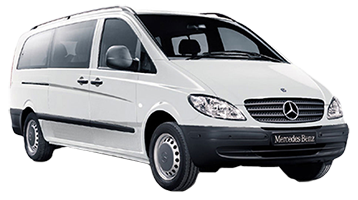 With economy and luxury rent a car options and comprehensive services, we have your mobility needs in Crete covered.